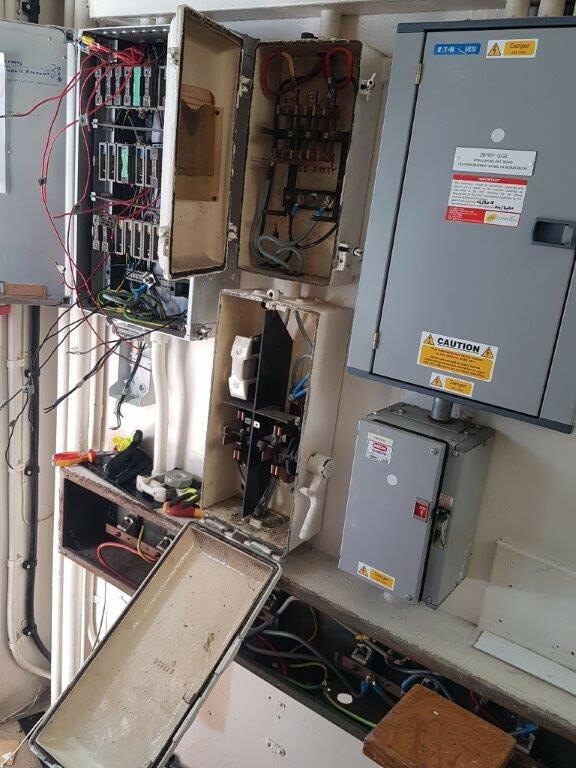 Our client required the replacement of aged fuse boards that had been difficult to maintain for several years. The ageing equipment had been causing a number of problems as the equipment supplied critical supplies. Extensive modification was required to the existing installation, circuits, including containment and metalwork. Veriserv created a design and project specification to be approved by the client. it was agreed that the work would be completed within a tight window of opportunity, out of normal hours. Veriserv have extensive experience of planning non disruptive works within sensitive locations in the centre of London, whilst managing our client’s access issues. 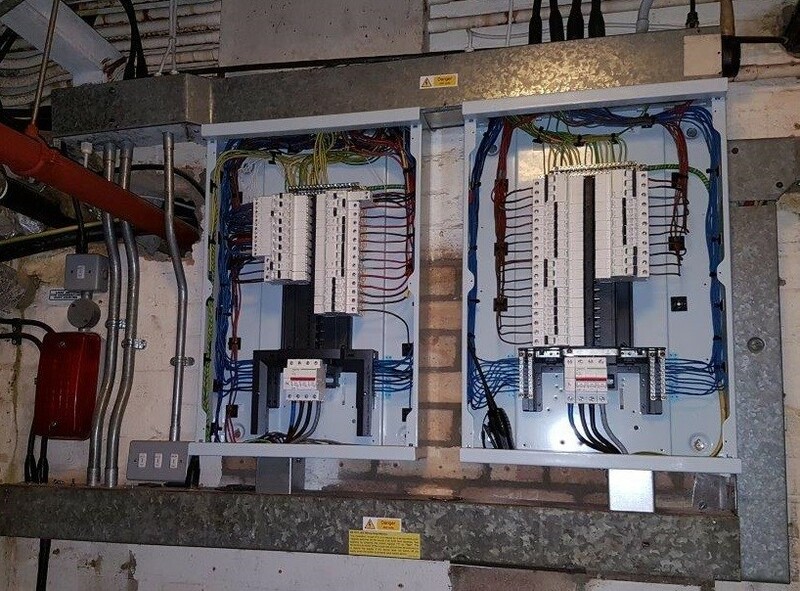 Following completion of the works, all existing final circuits were thoroughly inspected and tested and an NICEIC electrical installation certificate was produced for the client. Protecting patients and clinical staff from disruption. Protecting time – dealing with one single point of contact at Veriserv who orchestrates everything. St Andrew’s Healthcare is a charity providing specialist mental healthcare for patients with some of the most complex, challenging mental health needs in the UK. In a highly secure and sensitive environment, the key to the work we do is to minimise disruption. We apply a similar approach across all 4 sites where we carry out PAT testing and electrical fixed wire inspections and remedial/installation works, so as to not disturb patients and clinical staff alike in the therapeutic environment, there. With 4,500 staff and 900 patients across the 4 locations, we work closely with the facilities team and clinical team alike to plan, orchestrate and communicate our activities, meaning that everyone can get on with what’s important and avoid any unwelcome and unnecessary disruption. Part of the prestigious Russell group of Universities, The University of Manchester has 40,000 students and 10,000 staff, making it the 2nd largest university in the UK and the largest single-site university. 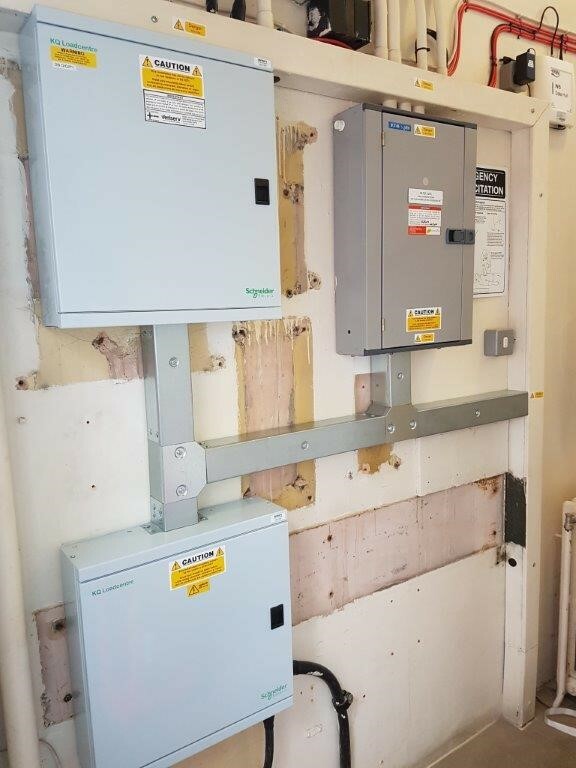 Veriserv has worked with The University of Manchester for many years and continues to carry out electrical testing across its 183 building that make up its vast estates. With this many buildings, students and staff, the potential for disruption is huge. We work closely with the estates departments, departmental heads and academics so we can plan to avoid any unwelcome disruptions. We project manage the whole process seamlessly for them, with a minimum of fuss, so that everyone can get on with what they need to do, whether that’s studying, teaching, doing research or having fun! Protecting everyone (50,000 people), everywhere (183 sites) – to the same high standards. Protecting deadlines – avoiding disruptions but still ensuring deadlines are met. The Derbyshire County Council Head Office and the 400 or so schools, for which it is responsible, rely on Veriserv to undertake electrical testing and inspections. The schools are mix of infant and primary, so require a sensitive approach to managing the delivery of testing and inspection work, so as to not disrupt classroom activities. In each case, our project manager works with each school to devise a schedule. Because we employ all of our own engineers we have the flexibility to deploy them to a schedule that avoids any unwelcome disruptions. Equally, because all our engineers are trained by us, Derbyshire County Council has peace of mind that all works are carried out the very highest standards, consistently across all of its school. We apply a similar approach to the Head Office. We devise a schedule that avoids the potential of disrupting staff. While Derbyshire County Council also have the same peace of mind of the very highest standards. Protecting staff, school staff and young children under their jurisdiction. Protecting everything, everywhere – across over 400 sites – to the same high standards.